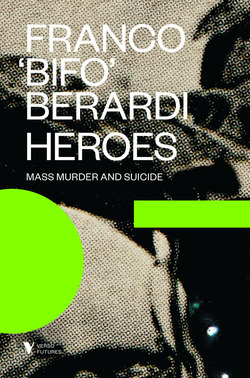 Theorist and media activist Franco ‘Bifo’ Berardi discusses his new work Heroes: Mass Murder and Suicide with Professor Benjamin Noys. Examining the relationship between capitalism and mental health, this book journeys through philosophy, psychoanalysis and current events, searching for the social roots of the mental malaise of our age. 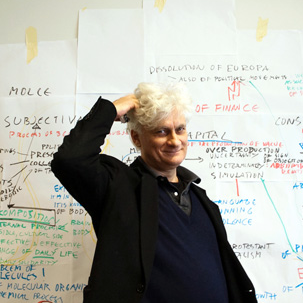 Franco ‘Bifo’ Berardi was founder of the famous Radio Alice in 1976 and one of the most prominent members of Autonomia. His recent books in English include: The Uprising: On Poetry and Finance(2012); After the Future (2011); and The Soul at Work: From Alienation to Autonomy (2009). Benjamin Noys is Professor of Critical Theory at the University of Chichester. Amongst other works, he is the author of The Persistence of the Negative: A Critique of Contemporary Theory (EUP, 2010) and his most recent book Malign Velocities: Accelerationism & Capitalism (Zero, 2014), is a critique of the politics of accelerationism. 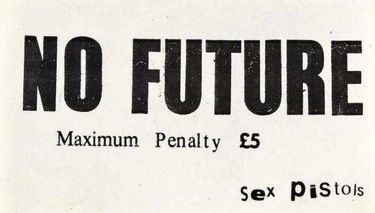 Book tickets for £5 (free for ICA members) here.